Can Dream Halls get around an "Epic" efect? What do you think is the better CMDR: Najeela, the Blade-Blossom , or Niv-Mizzet Reborn ? Both already seem really badass on their own. Flux Channeler , Evolution Sage (Combine her w/ Crucible of Worlds . ), even Ignite the Beacon seem really good here; but what are your thoughts on them? Now the 20Q ends here for now. Any opinions on this, SP3CTR3_chelts? 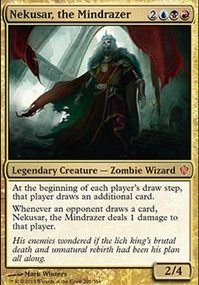 i love love Dream Halls i use it in my deck and abuse it with Prime Speaker Zegana and Clone type creatures to draw my whole deck. feel free to check it out. Hey man! One card I always find myself recommending in Muldrotha is Dream Halls . Dream Halls is BUSTED in this deck, as it practically lets you cast free spells, especially since Muldrotha makes your graveyard your hand, which means when you use Dream halls you actually aren't discarding cards. All in all, Dream Halls wins you games. Raging_Squiggle on Invoke Prejudice clarification. 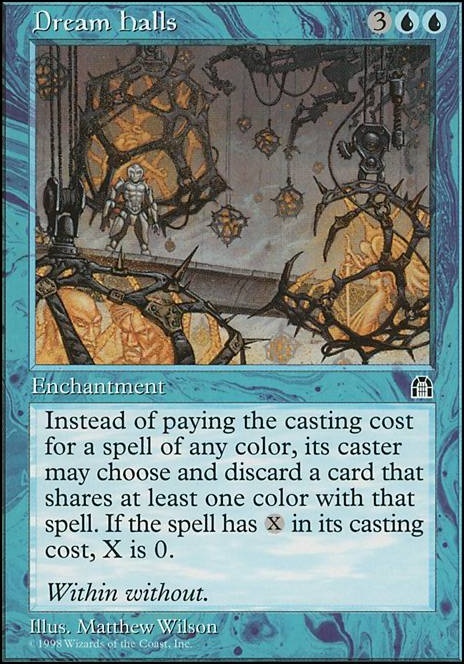 Any alternate way of casting the creature, whether it be Dream Halls , Maelstrom Wanderer , Omniscience , etc will still require you to pay the CMC of said creature because it’s still being Cast. 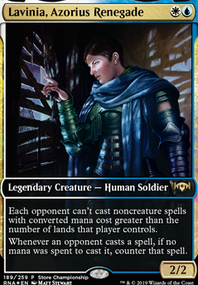 Path of Discovery is a card i may test some day. Not sure about how it plays out and what to cut for it. 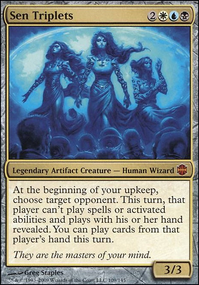 Dream Halls is a card I really love, but I usually have no hand since I tutor up LED as soon as possible or keep sacrificing Mindslicer to disrupt my opponents. G-wave is lovely but it’s a sorcery, don’t want to go higher on the non-permanent count and don’t want to cut another one for it. Usually rise of the dark realms does more for less mana. 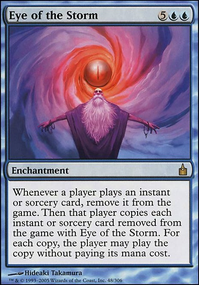 The Abyss is a card i sold when it was about 150€, today I regret that. For the price it’s going now i don’t want to buy a new copy of it.